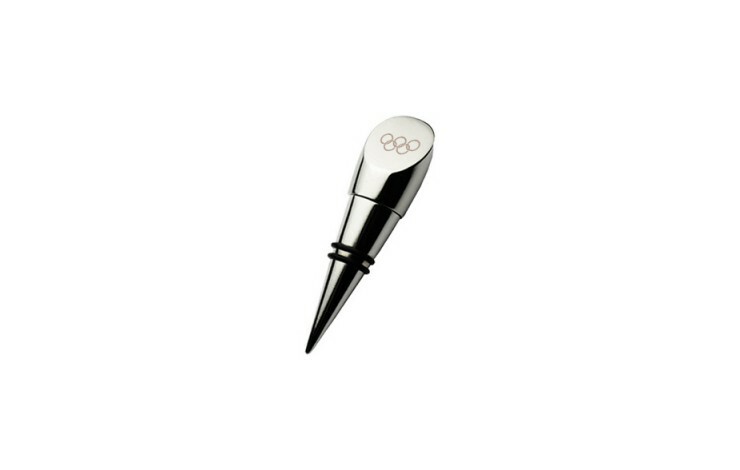 Keep your wine fresh with our shiny, polished York Wine Stopper. 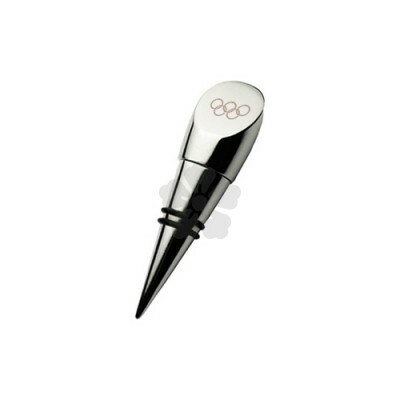 Personalised with your design with laser engraving as standard, this bottle stopper is supplied individually boxed, making it a great gift. Laser engraved for longevity and smart design. Ideal for pubs, restaurants or personal use!